Skalawee join forces with Samsong for the remix of “Nothing Pass God“. 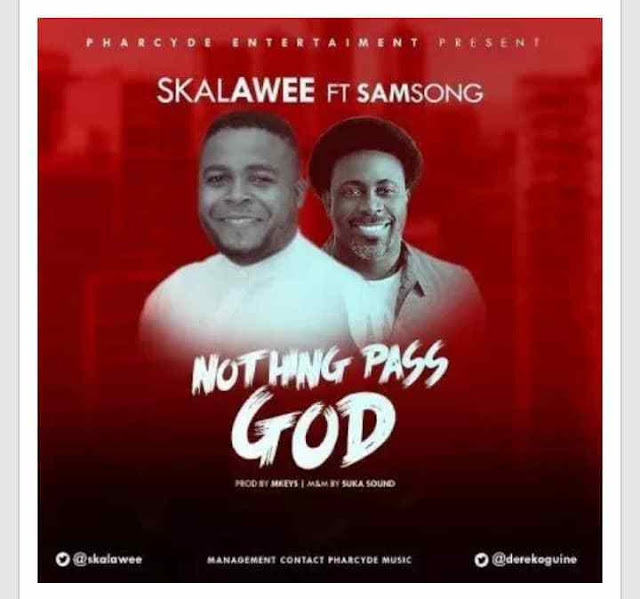 Pharcyde Entertainment present the remix for Nothing Pass God by the talented gospel singer and songwriter Skalawee alongside Samsong. which was coming after he releases E Dey Work yesterday.